Do you know what type of phone numbers are on your outbound marketing call lists? 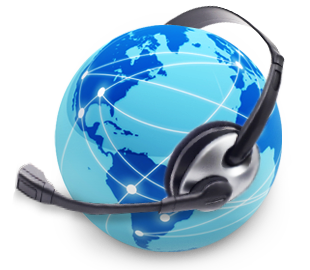 Get a Free Call Center Cost Proposal! FOLLOW US for relevant and up to date information regarding the call center industry. 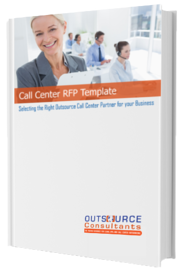 Download Our Guide to Help You Find the Best Fit Outsource Call Center Partner! 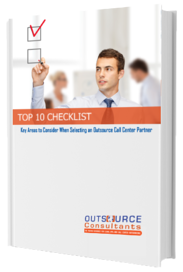 Download Our Top 10 Checklist: Key Areas to Consider when Selecting An Outsource Call Center Partner!